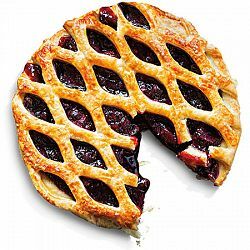 Inspired by Knott's® Boysenberry Pie, this jammy flavor is delightfully sweet and tart with a smooth buttery pie crust finish. Get Real Rewards - Sign up now! 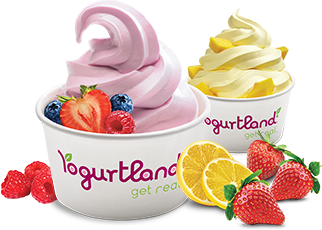 © 2019 Yogurtland Franchising, Inc. Thank you for contacting us! You can reach a member of our team by submitting the form below or by calling (949) 265-8000. 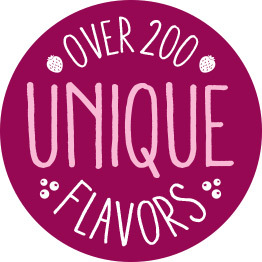 Save your favorite, one-of-a-kind flavors to quickly find your flavor craving nearest to you. 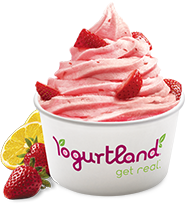 It's another way our Real Rewards™ program makes every visit a little more delicious and a lot more rewarding. Sign me into my Real Rewards™ account. Please use the email address that you used to register your account. Email Address / Username Password I need help signing in!